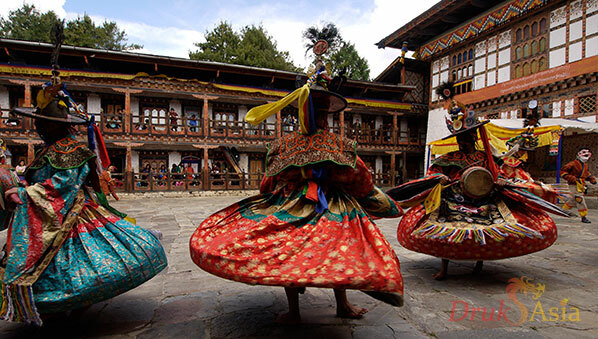 Bhutan Travel - Plan your Perfect Trip Today! 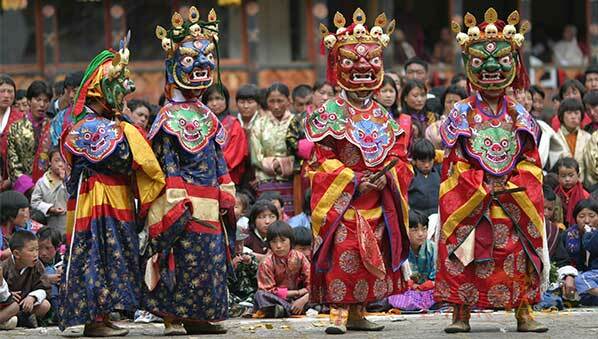 At Druk Asia, we specialize in introducing travellers to Bhutan, the colourful realm of the Thunder Dragon King. As the official representative of the Bhutanese Royal Government's National Carrier and a licensed tour operator in Bhutan, Singapore and Thailand, we provide all the services you need for a safe and memorable Bhutanese adventure. 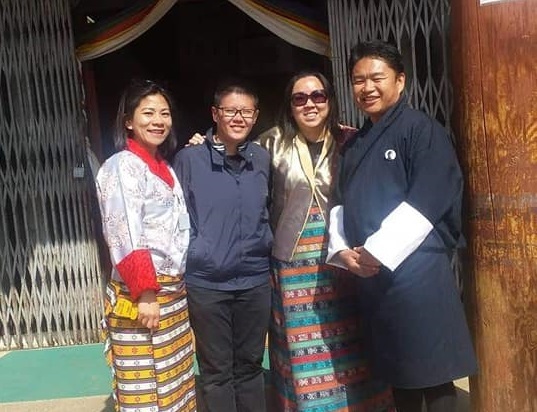 Druk Asia will handle your ticketing and visa paperwork - and help you plan a customized private journey, group tour or business trip to Bhutan. I was travelling as a solo female for the first time and any nervousness I felt while on the flight over was quickly put at ease when I met my guide and driver. Mr Pema, my guide, was professional and knowledgeable, he was able to bring all his stories to life and I find myself deeply mesmerised by the vibrant Bhutanese culture and religion. I just came back from a 7d6n trip to Bhutan. it was really an enjoyable and enlightening trip. i am thankful to my guide De De and driver guide Chheku for the whole trip. De De is knowledgeable and fun. Esp during the hike to tiger nest, both of them showed patience and were very encouraging to us. We might have given up if not for them. I will definitely recommend them to my friends who will be going to Bhutan. We serve solo travellers, double pax groups and more! We support everyone from single travellers to large group tours on private, business, VIP, pilgrimage, and school trips to Bhutan. We have satisfied each and every one of our travellers' visa issuance needs. 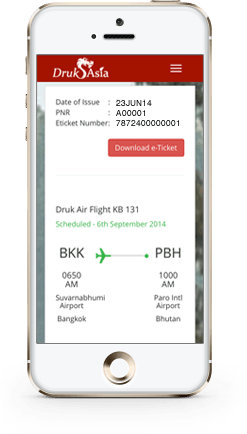 With Druk Asia, you don't have to join a fixed departure group - just pick your day. We only book you into the hotels we love and would visit again. Create your own special trip by adding short treks, upgrading your hotel stays, witnessing a festival, or even attending a wedding. You won't need to make any additional payments during your trip. Your package includes all meals, accommodations, entry fees to attractions, etc. 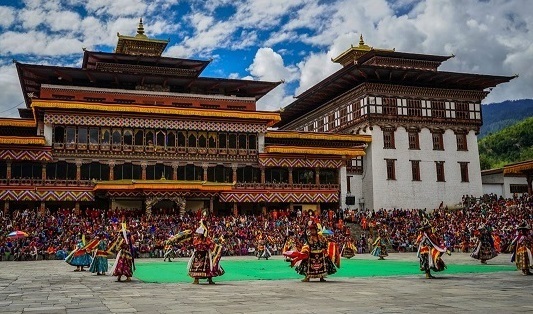 Witness Nimalung Tshechu, a rich form of the oral history tradition where the Bhutanese pass on values, mythology and spiritual beliefs through the dance dramas. The Ura Matsutake Mushroom Festival marks the beginning of the season for the most prized of all wild mushrooms. Enjoy delicious Matsutake meals, interact with locals, and gain an understanding of Bhutanese village life. We recommend visiting Bhutan in autumn and spring. However, you can discover Bhutan's unique natural beauty in summer and winter. The best way to reach this beautiful kingdom is via Bangkok. Drukair operates daily flights from Bangkok to Bhutan. Discover how to schedule your trip for optimal weather, ticket availability, and cultural festivals. Explore your accommodation options from rustic host family experiences to 5-star hotels. In 2009, Drukair appointed Druk Asia as its official sales agent. For the past nine years, we have worked closely with Drukair to promote Bhutan as a destination and Drukair as the airline of choice for visitors to Bhutan. 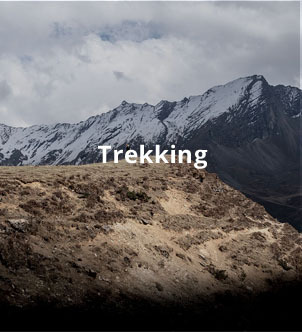 Nestled in the Himalayas, you will find a small, mountainous land that hasn't been overrun by tourists or development. In this luminous place, people live in simple harmony with the land - and each other. Visitors thrill to jagged snowy mountains, steep canyons, roaring rivers and verdant farmland. In this land-locked paradise, the spiritual and secular peacefully co-exist. As Bhutan's foremost travel experts, we welcome you with a heartfelt "Kuzuzangpo" - the traditional greeting of our beautiful land. The moment you arrive in Bhutan, our people will greet you with customary warmth and delight you with their fun-loving nature. We are eager to interact with you and share our hospitality. 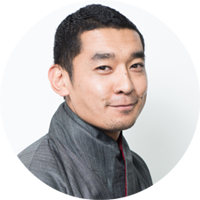 You will immediately see how our country embodies the now famous philosophy of "Gross National Happiness", first proposed by our fourth Dragon King in 1972. Come visit us and witness the Bhutanese lifestyle of simple, everyday happiness. Our expert Druk Asia guides will accompany you throughout your journey - and share their native knowledge of Bhutan. This beautiful kingdom is our home - let us show you the wonders and enchantment of our extraordinary corner of the world. We have built a state-of-the-art travel management system to prepare you for this extraordinary experience. No matter where you are in the world, you can access the latest travel information from our team in Bhutan. The Druk Asia team lives in our beloved Bhutan. Our veteran tour directors and guides have worked in the Bhutan travel industry since its inception in the 1990s. Get a free consultation from an experienced Druk Asia travel specialist about your dream trip to Bhutan. We have vast experience over the last nine years, we have created unique Bhutanese adventures for over 12,500 travellers. Drop us a message via our contact form, send us an email or just give us a call. We look forward to hearing from you. Every year, our guests motivate us to do better, go further – because our travellers matter. To thank you for a wonderful 2018, here’s a video that captured your smiles, as well as those we’ve had the opportunity to work with, and give back to the Kingdom of Bhutan. If you intend on travelling to Bhutan or you're looking at a potential currency exchange, knowing more about the Bhutanese currency is necessary. Whether you're travelling from India or another part of the world, this is everything you need to know about the Bhutan currency. 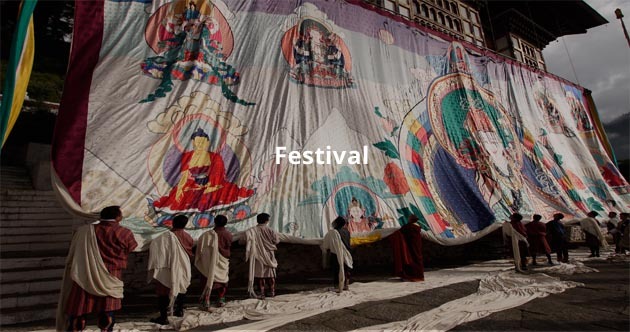 Want to be the first to know about exclusive deals & tips on travelling to Bhutan? Keep in Touch with Druk Asia! We offer a quarterly email newsletter with timely Bhutan travel updates and valuable tips and suggestions. Of course, we will never spam you or share your contact information with third parties.